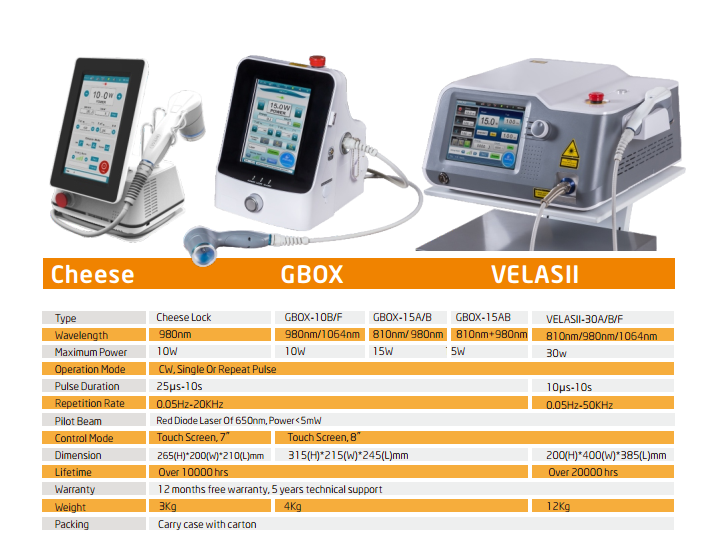 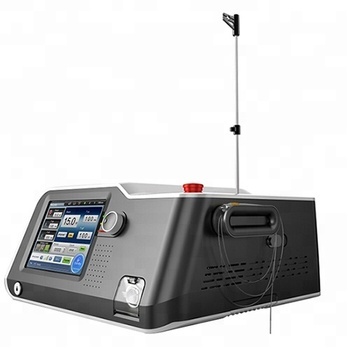 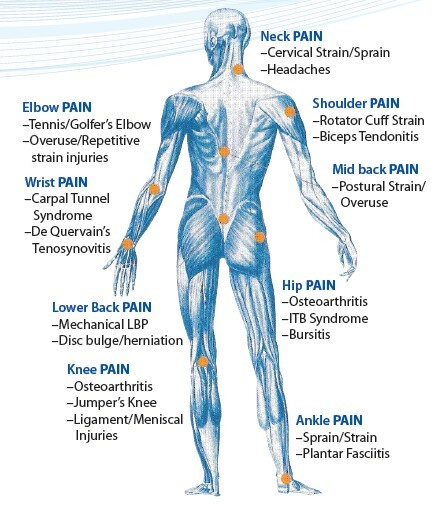 The VELAS high-power therapeutic laser provides a non-surgical and painless treatment solution for even the most difficult neuromusculoskeletal, soft-tissue and orthopedic injuries challenging today’s care providers. 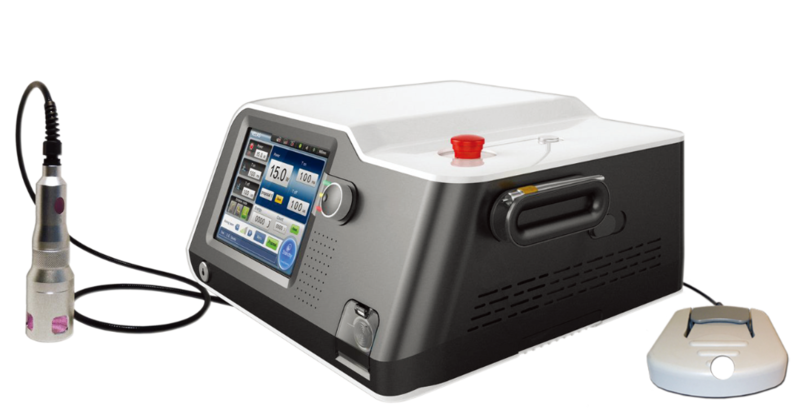 Class IV lasers bio-stimulate tissue growth and repair to maximize medical degrease in pain, inflammation and formation of scar tissue. 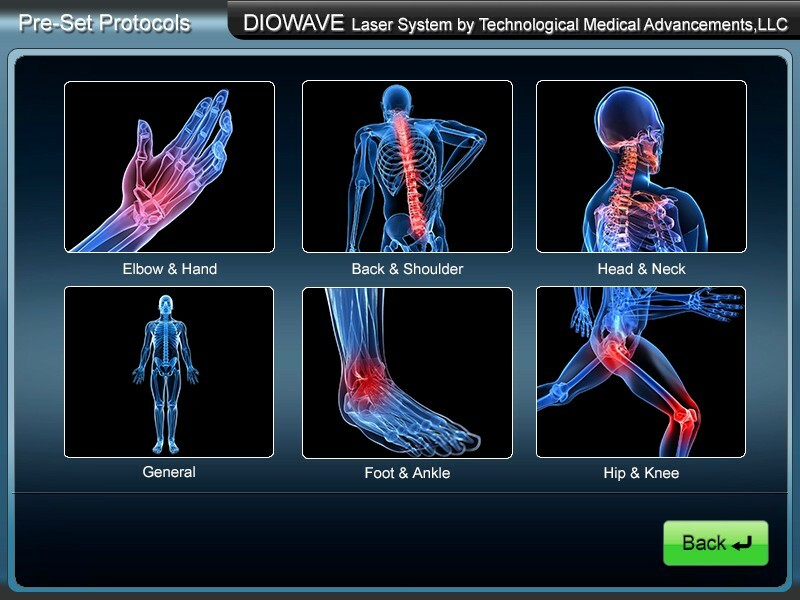 This innovative Class IV laser Therapy exceeds all other treatment modalities by actually healing tissue while providing a powerful, non-addictive and side-effect-free form of pain management.